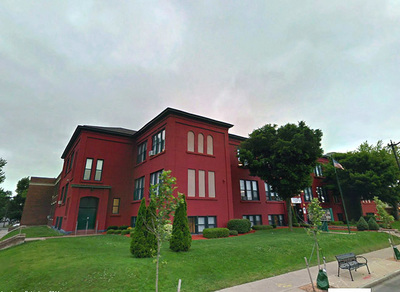 South Buffalo Charter School, former Public School 29. 67,000 sq. ft. on 1.86 acres of land. Two story addition at the rear corner built in 1927. Roof on original building replaced in 2007.